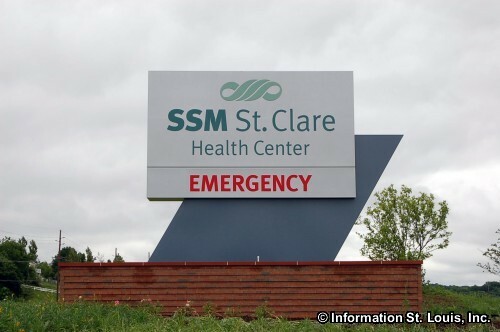 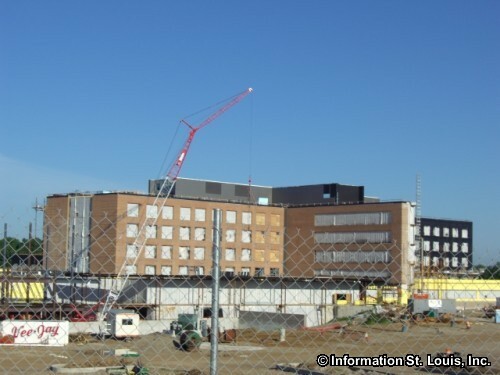 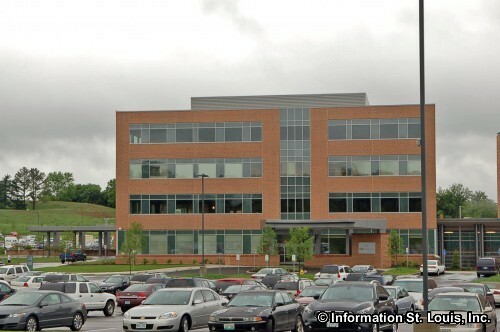 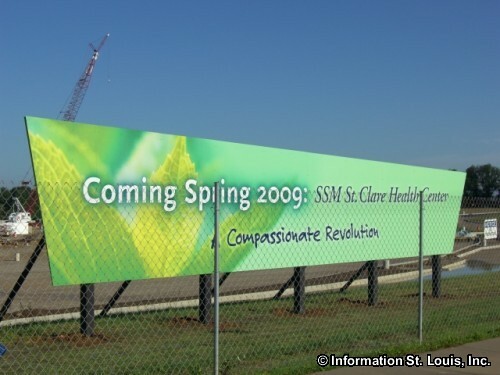 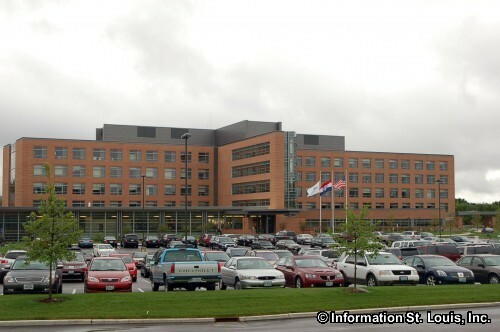 St. Clare Health Center, a member of the SSM Health Care System and formerly St. Joseph Hospital located in Kirkwood, opened in the Spring of 2009. 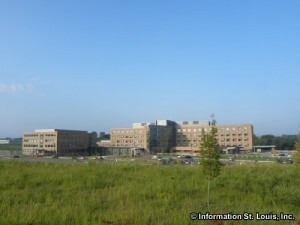 It is an acute care hospital with over 700 physicians on staff and 273 licensed beds available to patients. 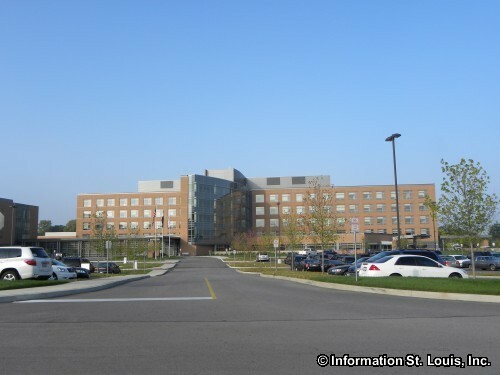 The hospital provides many services including orthopedics, radiology, emergency care, obstetrics, cardiovascular health, cancer care, sleep center, surgical services and many more.